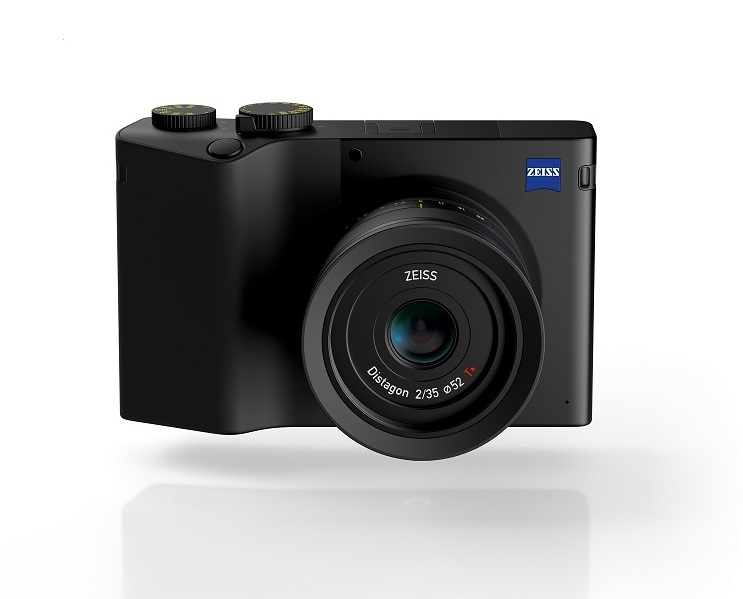 Photokina 2018: Zeiss just announced the new ZEISS ZX1, the first-ever full-frame camera by Zeiss. 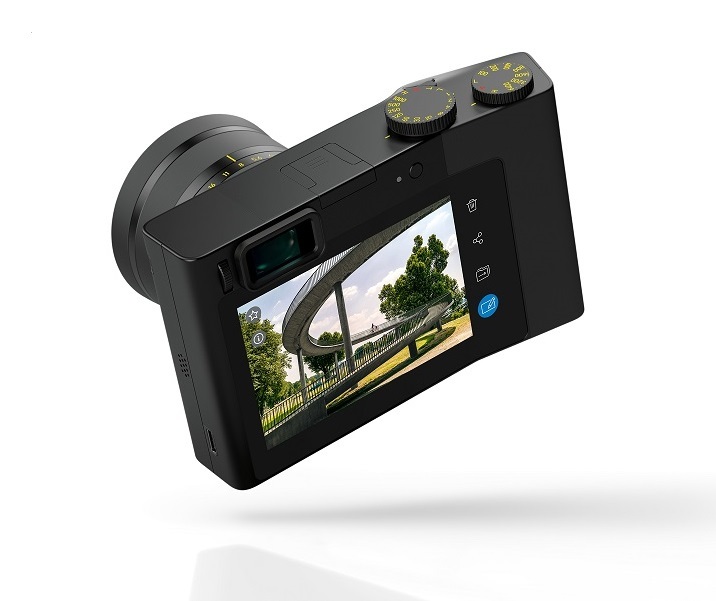 This Zeiss ZX1 Full Frame Mirrorless Camera comes with a 37.4MP full-frame image sensor (developed by ZEISS themselves), fixed 35mm Distagon F2 lens and a huge 4.3″ touchscreen with a resolution of 1280×720 pixels to augment its physical controls, 4k 30p recording onto an internal 512GB SSD and photo editing on camera via built-in Lightroom Mobile. 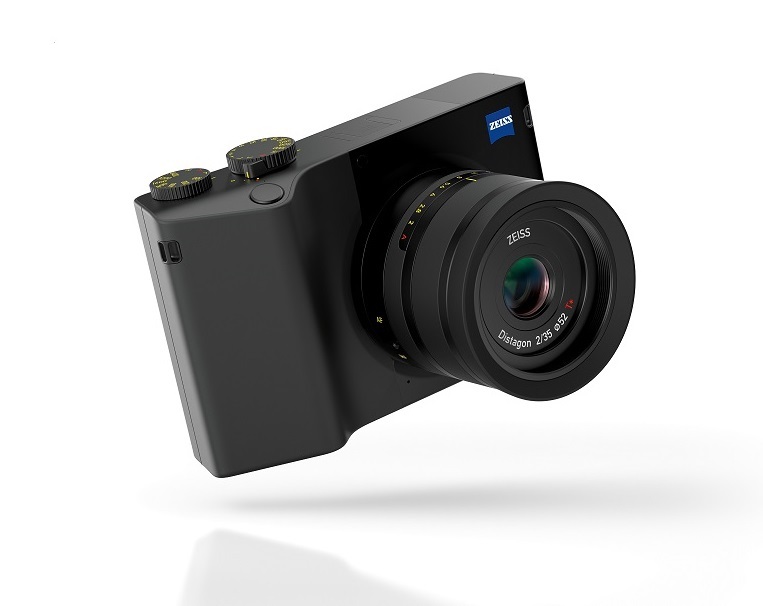 The Zeiss ZX1 will be available in early 2019. Exact pricing, specs, and availability will be announced later.